I have been persevering with the evening routine I outlined a couple of days ago. My hair feels ten times better during the day time now. I wake up and undo the plaits, which give me a beautiful curl patten, shake through with my hand and go. Today the curls are nicely defined and my roots are soft and the ends shiny and smooth. I tried to photograph this, not the best pic but gives you the general idea, I took this just after letting out the plaits. I really recommend an evening regime, especially in the hot summer months when your hair will become dry quicker and mire prone to damage. Let me know if you do something different. Due to the lovely and incredibly hot weather we have been having, my hair has been so dry, frizzy and almost unmanageable. The first few days I just added in an extra co wash but by the end of the day, it felt like it needed washing again! So I decided to go back to my original evening regime that I would do when my hair had gotten really bad. I parted my hair in 4 parts, gently as the hair was very dry. Choose one part and put some JBCO on the scalp, in antipation of washing my hair in a day or two. Rubbed my usual leave in through the strands. I then sprayed with Elasta QP H2 and sealed with Coconut Oil. I then gently and loosely plaited the hair. I did this for all four sections. I plan to do this every night until the weather cool off a bit next week. It has been so hot that I just felt my hair really needed pampering! In the morning just spray with H2 and voila, nice manageable braid out. I also gave it a trim so it looks really neat and curly. How are you managing your summer hair, share your tips with us. Having a read through Essence Magazine and found these styles which i totally loved, just thought I'd share them with you here. 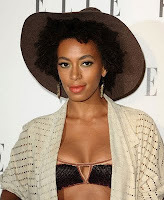 I love Solanges 'fro, and she totally rocks this look. Being totally obsessed with Logans Run and 70's Sci Fi, I love this braid across the brow. Melanie Fioan looks fierce. Eva Marcille, has finally convinced me that black women can rock platinum blonde. Due to the heat from the sun the sebaceous glands on the scalp to produce more oils and sweat. As a result you will have to cleanse the scalp more often. Use a leave-in conditioner with humectants (attract and lock-in moisture) or natural ingredients. Use your leave-in conditioner daily and apply it in the morning and the evening. If you can use a moisturiser with UV protection. You may find that you need to do deep conditioning treatments and co-wash more often in the summertime as well. 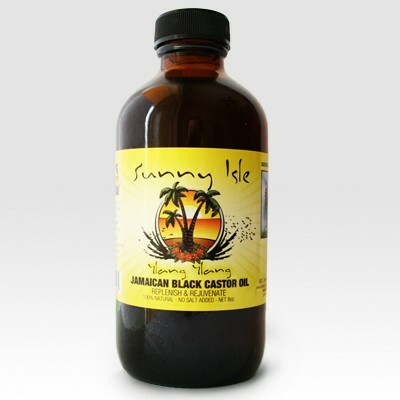 Apply a good moisturising oil on your ends to prevent split ends and dust(lightly trim hair) when needed. 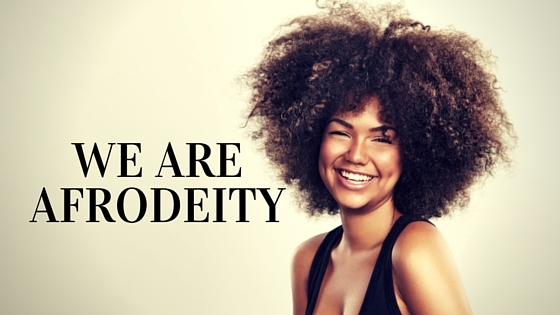 Give the flat iron, hot comb and blow dryer a break. Using heat on the hair removes moisture, so try let your hair air dry to reduce and prevent any further heat damage. Canerow you hair while its wet for a braid out and get wavy full hair. Also use a heat protectant if you need to blow dry your hair. Braid outs are an excellent summer style. Chlorine can be very damaging to both natural and chemically treated hair and can lead to breakage and splits ends. To protect your hair use a leave-in conditioner or an oil. Apply it to hair before hopping in the pool. I use Avocado Oil to protect my hair from chlorine damage. This leaves my hair moisturized and protected while I swim. Salt water can make the color treated hair look dull or even change color if hair is exposed frequently. Wash your hair with a color protectant Shampoo and Conditioner after splashing around in the ocean. If you're taking a dip in the pool always your wash your hair afterwards. For Winter Hair See Here! As a number of people have asked about how to use their edgesticks, the AfroDeity Team have put together a short video detailing how to use it introducing our new video model Nik. Enjoy! With so many varieties if Sunny Isle jamaican Black Castor Oil, quite a few people have asked which one should they should purchase or which one is the best one. 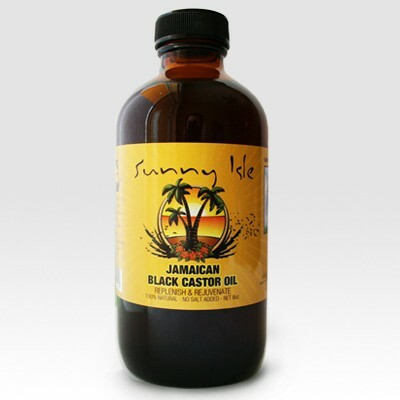 The answer: they are all good and all contain 100% authentic Jamaican Black Castor Oil with no added salt. Lavender oil is the most known scent throughout the aromatic world, and regarded as the most versatile essence in aromatherapy. 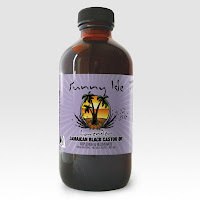 It has a sweet, balsamic, floral aroma which combines well with many oils including Jamaican Black Castor Oil. Lavender is a natural antibiotic, antiseptic, anti-depressant, sedative and de-toxifier. It works well on dry or acne prone skin. People who have alopecia can also use lavender, to treat their hair loss. So, for those of you that have dry acne prone skin, Alopecia, and or want their hair to grow fast then the combination of pure Lavender Essential Oil and Jamaican Black Castor Oil will get the job done. In aromatherapy, Ylang Ylang evokes feelings of deep calm that melt away anxiety, tension and stress. It has a fabulous stimulating effect on the skin. Ylang Ylang oil helps to correct the production of sebum (Oil) in the body and is also of great value in hair care. These varieties only contain the JBCO but the ash content is varied. The JBCO contains components that form an antimicrobial layer combating hair loss caused by bacterial or fungal agents. Rosemary is a popular choice for massage, which can be attributed to its sweetness and freshness. Rosemary essential oil use has proved to be very effective in treating arthritis, gout, cramping of muscles, rheumatism and neuralgia etc. It is beneficial in relieving the tired muscles and also considered advantageous for improving the blood circulation. It plays a vital role in hair care. It protects the hair from the strong hold of dandruff. 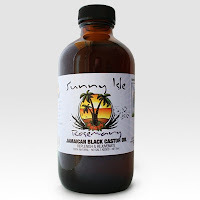 So for those of you who want a sweet, fresh scent on your skin and, or healthy hair, along with the effectiveness of Sunny Isle Jamaican Black Castor Oil, then this combination is just for you. If you are using Jamaican Black Castor Oil for hair loss choosing a particular variety might depend on the reason for your hair loss. Handling your hair loss is really a matter of determining what caused the hair loss in the first place.